Are you in need of some of the best premium marketplace WordPress themes? Then, you don’t have to worry because I’ve come up with some of the popular marketplace themes. With the help of these themes, you can easily create awesome looking marketplace website perfectly. These type of websites is a place where you can sell your digital products. And also has the ability to invite other sellers to join your platform. In general, you can say it is a special eCommerce site which brings multiple third party sellers and buyers together with the transactions being processed by the marketplace operator. Some of the popular and well-recognized online marketplaces are Amazon, Freelancer, Envato Market, Etsy, Creative Market, Odesk, Overstock, etc. It’s a really complex and daunting task to create your own online marketplace website from scratch. From managing seller and user registrations, delivery of products, email notifications, facilitating payments, custom user dashboards, and functionality, and more, it may become a massive and complex operation. So, to make you easier, the marketplace themes that are listed below help you to build your own professional online marketplace quickly and easily for digital goods, physical products, or services. This is a collection of the popular premium marketplace WordPress themes that are helpful for building an online marketplace website with WordPress. 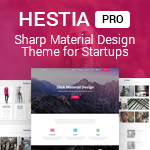 With these premium themes, you’ll be able to build a professional looking online marketplace that connects buyers and sellers of digital products, physical goods or services. All these themes include nice and beautiful modern designs and styling touches which will let you create attractive websites easily. 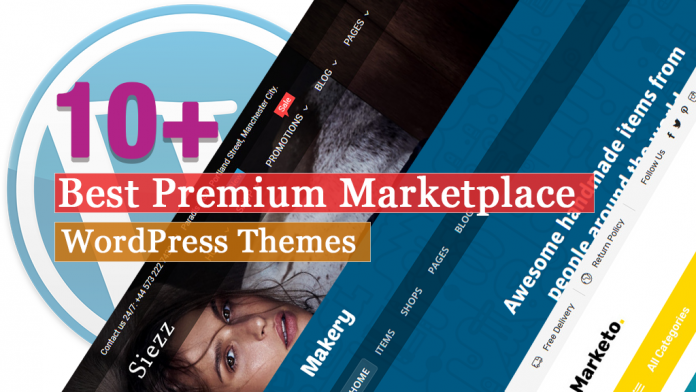 Market is an awesome premium marketplace WordPress theme that comes with many useful features. This theme includes theme options that can be used to customize the theme color, logo, copyright, menus and widgets to get the look and feel the desire. 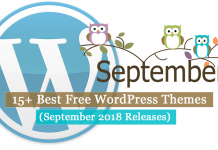 Also, you will get the free updates to make sure the theme is compatible with the latest version of WordPress. It is a well-optimized theme that helps you to rank your site ton the top of the Google easily. 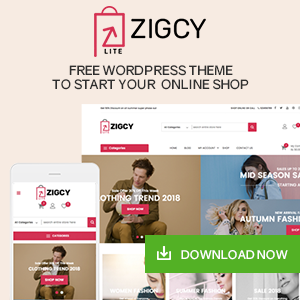 Siezz is a modern premium multipurpose marketplace WordPress theme comes with the latest features and suitable for any kind of online stores or marketplace. This theme is fully compatible with multi-vendor plugins like Dokan Multivendor and WC Vendors. You can easily import the demo of design you want to have your site just like a demo with few steps. By using mobile layouts, you can build a mobile-friendly website and bring your customers a great mobile shopping experience. Martfury is a modern and flexible premium WooCommerce Marketplace WordPress theme. This theme is best suited for the multi-vendor marketplace, electronics store, furniture store, clothing store, hitech store, and accessories store. With the help of this theme, you can create your own marketplace and allow vendors to sell just like Amazon, Envato, eBay. This theme comes with a feature one-click dem import that lets you design the site just like the demo easily. You can search your product with any keywords and sell them quickly. It includes unlimited color schemes so, choose the color that you like on your site. 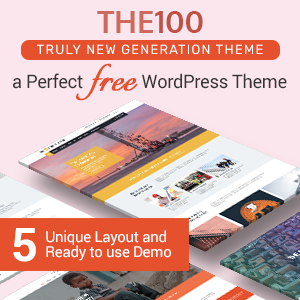 SecretSho is a beautiful and creative premium WordPress theme. 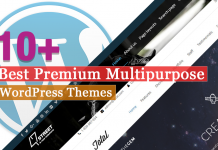 This theme is fully compatible with multivendor plugins like dokan multivendor, WC Vendors and WC MarketPlace. The multi-homepage designs make you easier to create a beautiful and unique website as your expectation. The theme is highly customizable comes with typography settings so design your site beautifully. It provides all the detailed steps to configure theme that helps you to install and use the theme perfectly without any difficulties. Indexer is an outstanding premium marketplace WordPress theme that allows you to turn your store into a vendor marketplace. 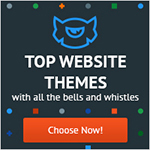 This theme is fully customizable that lets you design your site just the way you like. It is a fully configurable and well-optimized theme that helps you to rank your site on the top of the Google easily. If there will be any difficulty while using the theme n future then the support team will help you out. And it is compatible with the WooCommerce plugin where you can open an online store and do the business. AntiqueMall is a gorgeous premium marketplace WordPress theme which is developed painstakingly with the utmost care and attention to detail. This theme will take customers to travel in ancient times in order to understand the value of this item. Also, the theme is built on a strong and flexible core theme with many features to show off your stunning work, flexibility, and usability. The theme was designed with the high-standard of UI/UX so your customer will have a complete shopping experience. The admin can change the header, layout product, a page with a few clicks. Marketo is a clean eCommerce multipurpose multi-vendor WordPress theme comes with the vertical menu, perfect for your E-commerce Business. This theme contains 11+ homepage design with full and easily customizable, and well-organized editable. You can easily build your own Amazon, Shopify, eBay, Magento like the marketplace in just 30 minutes. So, start your own multivendor marketplace and earn through commissions with products ranging from digital, physical to a variable. Makery is a perfect premium WordPress theme for any marketplace website. This theme comes with awesome built-in features, such as unlimited shops, multiple carts, shop commissions and more. 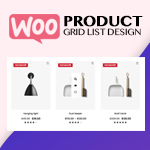 Also, this theme adds multiple shops functionality to WooCommerce where any user can easily add a shop, products, complete received orders, track shop earnings and withdraw them using front-end forms. The theme extends default WordPress profiles where users can edit profile fields, upload photos, add a shop and product favorites, contact other users, edit settings without even seeing the WordPress back-end. OneMall is a clean, modern and multi-functional eCommerce & MarketPlace WordPress theme. With a focus on multi-purpose marketplace sites, it brings you with various cutting-edge features including multi-home page designs, visual page builder, RTL support, responsive layout, mobile layouts, unlimited colors, and revolution slider. You can create an ideal multi-vendor by many other amazing features like Ajax Cart/Wishlist/Compare, QuickView Lightbox, Ajax Quick Search, Product Image Zoom/Gallery, Featured Video Thumbnail for Product, Variation Color Swatch and Image for WooCommerce and many other ones. MarketHub is a stunning premium marketplace WordPress theme that focuses on digital marketplace solutions. This theme is built upon the WooCommerce and WC Vendors plugins which helps you to to create your own digital marketplace with a just few clicks. It is designed to offer maximum flexibility and scalability as possible that provides several helpful page templates which will help you to create a digital marketplace. The theme is fully integrated with the WooCommerce plugin that helps you to do an online business perfectly. Restored MarketPlace is a complete Marketplace WordPress Theme For Digital Downloads, built on Easy Digital Downloads Plugin. 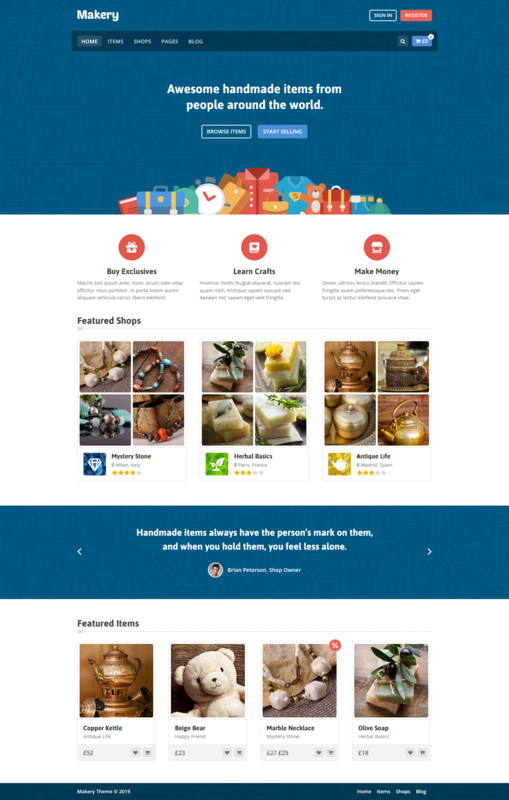 Anyone can build an online store or your own marketplace online at a very low cost using this theme. With the help of detail documentation, it will take a few minutes to set up and start selling your digital goods online. Also, you can sell anything digital including items such as stock photos, plugins, software, audio files, videos, music, digital art such as icons, filters, templates, themes, or photos etc. Here, I’ve made the list of some of the best premium marketplace WordPress themes that come with amazing features and functions. This will help you to build an awesome looking website easily.